Backstreet's Back! New Single 'Inconsolable' Now On Your Radios! With over 78 million albums sold worldwide, Backstreet Boys are one of the most popular groups in the world and now they're back with their new single 'Inconsolable'. 'Inconsolable' is the first single from the new-look Backstreet Boys' forthcoming album 'Unbreakable' due in stores October 27. 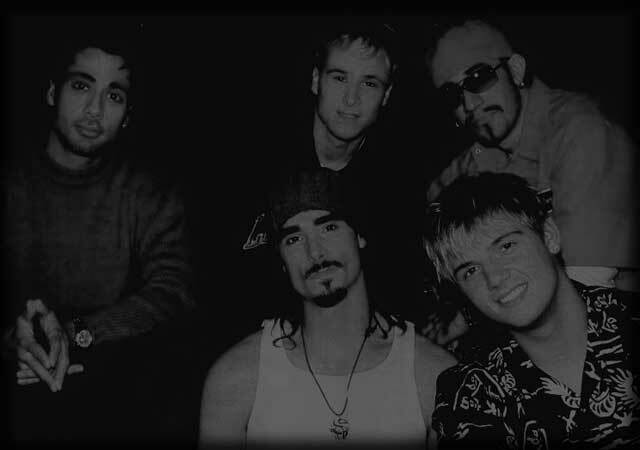 Written and produced by Emanuel Kiriakou and co-written by Lindy Robbins and Jess Cates (the team behind Backstreet Boys 'Incomplete' and Nick Lachey 'What's Left Of Me'), 'Inconsolable' is a piano-driven rock ballad with the trademark BSB harmonies & melodies that make this a POP SMASH! Request it on your radios and grab the ringtone NOW. KDdcWu This is one magnificent blog post. Much obliged.